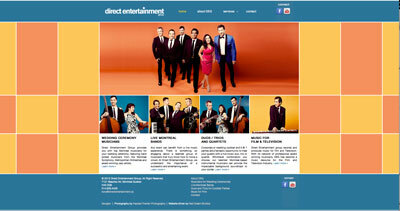 Montreal-based live music and entertainment talent agency. Specializing in musicians and live bands for weddings and wedding ceremonies, corporate events, galas, fundraisers, cocktail parties, birthdays , anniversaries and other special events. Click below to view the site.